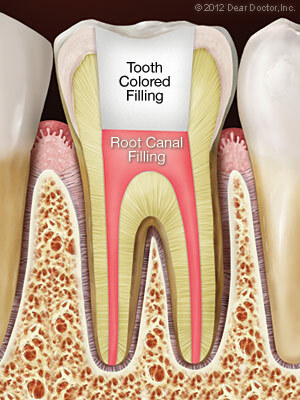 A root canal procedure from Thomas J. English, DDS becomes necessary when infection or inflammation develops in the pulp tissue of the tooth. 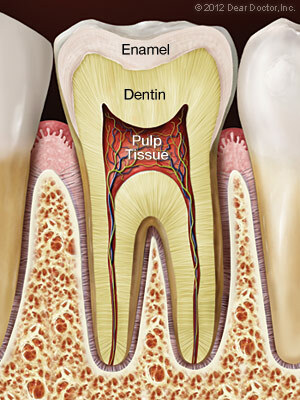 Pulp tissue consists of blood vessels, connective tissue and nerve cells — which explains why a problem here may cause you to feel intense pain. In time, the pain may go away... at least temporarily. Without treatment, however, the infection won't. 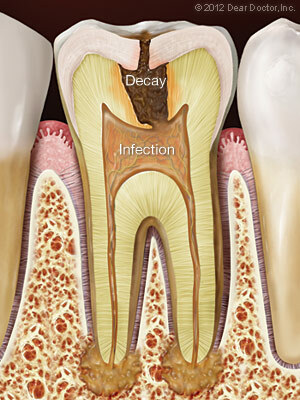 It can lead to a dental abscess, and may even contribute to systemic problems in other parts of the body. at (936) 756-3611 to schedule an appointment!